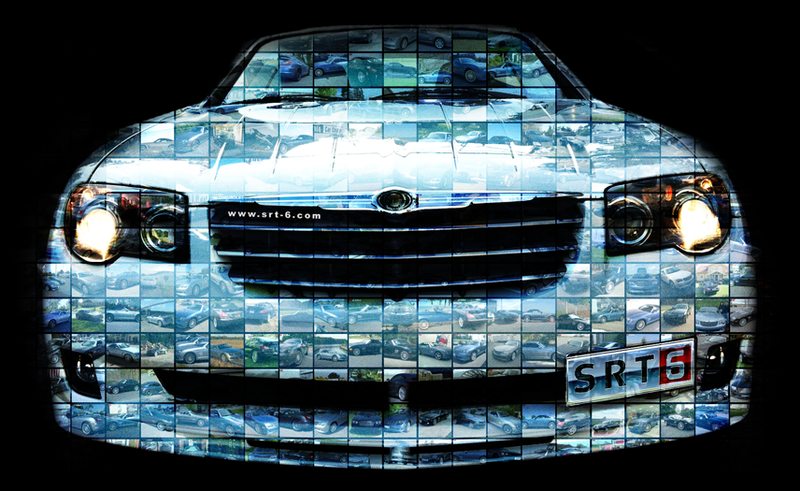 SRT-6.COM is a tribute website to the Chrysler Crossfire SRT-6. It was launched in March 2013 by Philip Bee with the advisory help of Adam von Döry. Although, starting off small and not having any real goals and directions to follow, it steadily took off. Over the years it has built up several important features and has become accepted as a part of the Chrysler Crossfire community. Now being a more mature site, the goal and scope of vision of SRT-6.com have become clearer. 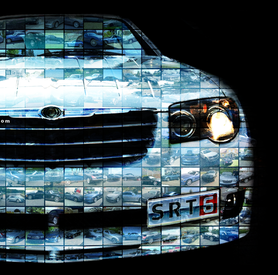 Collect, store and share information about SRT-6, create a closer and even better environment in the Crossfire Community and finally see to it that other SRT-6 enthusiasts all over the world can enjoy their beautiful gems as much as possible. SRT-6 VIN SECTION, consisting of a VIN PHOTO GALLERY showing the SRT-6 vehicle, VIN and some other details such as location and owner alias. As of 2005 we have added new functions such as a VIN MAP, where you can find out if where the remaining SRT-6 are located in the world. As many of you have requested a filterable VIN DATA TABLE and VIN PIE CHART have been added as a feature. Gadgets such as VIN SEARCH, can easily be used to see if the SRT-6 VIN you have for your vehicle, or any other for that matter, have been added before. A guide how to find your VIN and how to decode it is now also present. CROSSFIREMARKET.COM is a new marketplace made to serve the whole Chrysler Crossfire community, both NA and SRT-6, where classified ads and parts/accessories listings can be posted, 100% FREE! Not only private individuals but vendors such as Latemodel21, TTM, NeedsWings, Eurocharged, and others also have their products listed and easily searchable and available. LOOKING TO BUY? Then you can do easy filterable searches i.e. find parts/accessories for your Chrysler Crossfire NA, or if you are looking to buy a 2006 SRT-6. Also available to filter vendors i.e. NeedsWings, SRT-6, Engine, and search for a supercharger pulley. LOOKING TO SELL? Then you have the possibility to list classified ads and/or your new/used products and position it for NA and/or SRT-6 market. Again, all at no cost at all. WHAT DO I NEED TO DO? It is easy as 1,2,3. Login with your Facebook or simply register a free account. And as you can see on this page, the latest listings are rotating on a banner top left. GALLERY SECTION, selectable galleries with options of SRT-6 interior, exterior, rims, exhausts and much more. VIDEO SECTION, selections of SRT-6 racing, DIYs, at the dragstrip, dynographs, history and other must see SRT-6 videos from all over the world. Remember to send us all your video links in the upload section. SRT-6 INFO SECTION, a new section where detailed information about SRT-6 can be found. Everything from DIYs, service details, production numbers, supercharger specifications and more. This new section is added to highlight details and specifics on the SRT-6. I added it as there have been a lack of information, and when accessed the information have not always been 100% correct. I also placed a button, "add more info", on some of the pages in case you have some additional information or think something is needed to be changed. UPLOAD SECTION, share your SRT-6 material aswell! Here you can easily upload photos, videos, documents and more. Practically anything that you feel like sharing and you think will add to the cause! I think that is most of the feautures on the website and the story behind all this. As I have your attention, I would like to take the opportunity to thank you for stopping by and all the help over the years. YOU are probably one of them that have helped us to become what we are today. If we continue this way we can make the Crossfire Community to grow even bigger. Again, thanks! Remember, feel welcome to contact me if you have any suggestions, questions, found any bugs that need fixing or just simply want to chat about SRT-6!